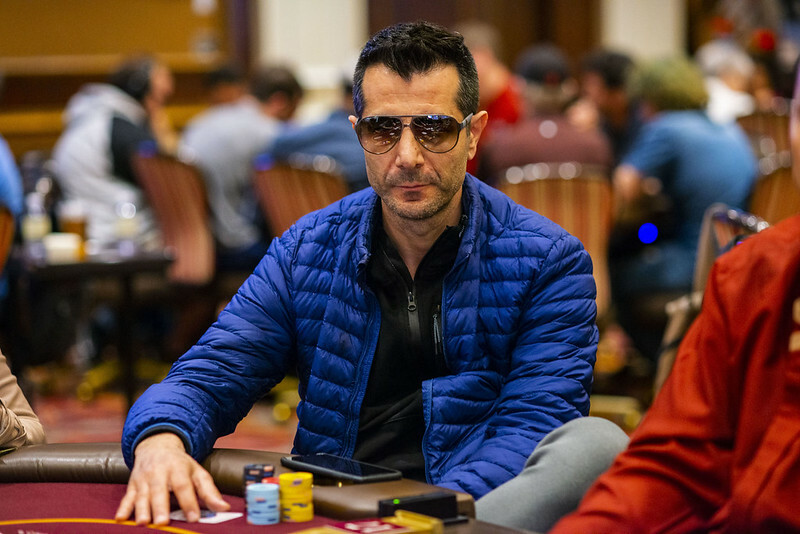 WPT at Venetian hit the $1 million guaranteed prize pool mark early on Day 1b at the Venetian Resort and closed at 612 entries with Ravi Raghavan leading the charge. The WPT Champions Club member bagged 281,000 and is in front of the entire pack heading into Sunday’s Day 2. Raghavan has one final table this season via a sixth-place result in November’s WPT Seminole Rock ‘N Roll Poker Open. Perhaps another deep run could be in sight for the WPT Five Diamond World Poker Classic winner. 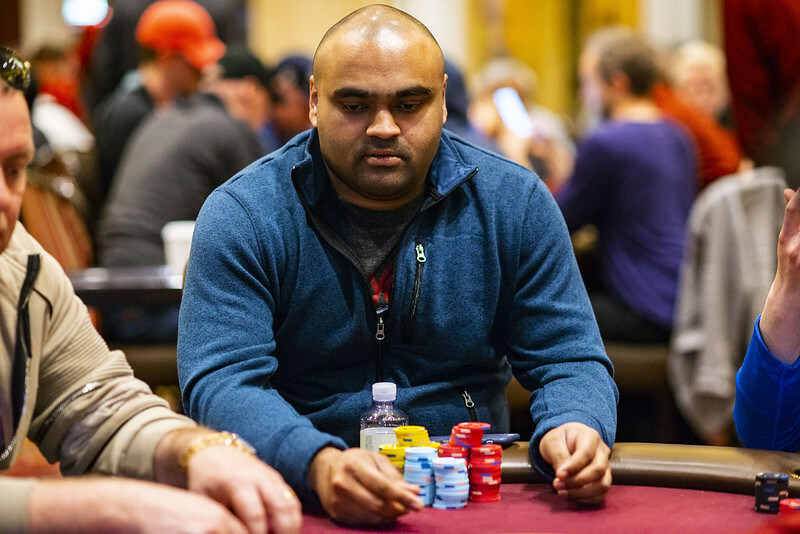 Raghavan claimed most of his chips in the largest pot of Day 1b when he cracked Wendy Freedman’s aces with his own pocket kings and shipped the huge pot to catapult over the 200,000-chip mark. From there, Raghavan coasted to the finish line. 200,000 is a number a few other players bagged on Day 1b. Season XVI WPT Tournament of Champions winner Matthew Waxman collected 255,000 and 2018 Main Event third-place finisher Michael Dyer closed out a productive day with 247,700. Dyer finished 13th in the WPT Barcelona festival WPT500 event earlier this month and is in search of his first career WPT Main Tour cash. Joseph Cheong (239,900), Matthew Hunt (215,800), and Pam Mayer (203,500) round out the top part of the leaderboard. Approximately 215 players advanced from the flight and a fair number of them are WPT Champions Club members. While not at the top of the counts, two-time Season XVII winner Erkut Yilmaz (pictured) bagged 97,500 and is looking to add more points to his current Hublot WPT Player of the Year total. Dylan Wilkerson (147,300), Anthony Zinno (143,400), Brian Altman (132,800), Mike Del Vecchio (125,100), Tony Tran (115,500), and Justin Young (100,700) are the Champions Club members with more than 100,000 in their respective bags. 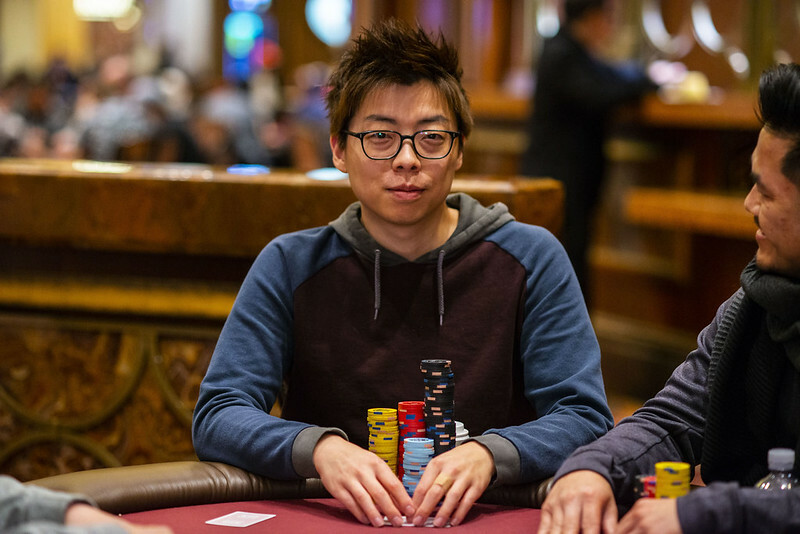 A few other notables to survive and advance are Scott Blumstein (141,200), WPT500 Las Vegas winner Sean Yu (118,000), Season XV WPT Player of the Year Ben Zamani (85,000), Daniel Buzgon (50,500), and Shannon Shorr (29,000). Day 2 starts at 12 p.m. local time with registration available until the start of Level 11 (2:15 p.m.). 10 levels are on tap for Sunday and the money bubble should factor in later in the evening. As always, stay tuned to WPT.com for complete coverage of the World Poker Tour.